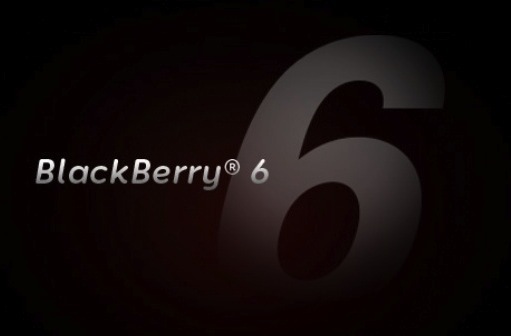 Yesterday we saw OS 6.0.0.534 leak for the Bold 9780 and now it has appeared for the Torch 9800 as well. This one freshly leaked so no reports on whats good just yet, so if you install be sure to swing by the forums with your findings. As usual, be careful when updating your device and be sure to make a backup before loading this one up. Thanks, Ryo-Kun!